2017 Honda CR-V vs 2017 Mazda CX-5: Which is Best? Honda is a leading manufacturer of passenger cars, sport utility vehicles, pickup trucks and vans. The company is headquartered in Tokyo, Japan. Honda is Japan's second largest seller of automobiles, and operates a wide variety of powersports divisions, including motorcycles, power equipment, all-terrain vehicles, generators, marine engines, jet engines and automobiles. This combined manufacturing capability makes Honda the largest engine maker in the world. The Honda Technical Research Institute was founded by Soichiro Honda in 1946 for the purposed of developing small engines. The first Honda product was the A-type bicycle engine. From there, Honda would go on to produce a variety of motorcycles and scooters in its early years. In 1959 Honda came to the shores of the US as the American Honda Motor Co., Inc. in Los Angeles. The first Honda sports car was released in 1963 in Japan. In 1964 Honda would enter Formula One racing for the first time and score its first F1 victory a year later in Mexico. Other milestones in the history of Honda includes the introduction of particularly notable vehicles and Honda's ascension to being a best-selling manufacturer in the US. The venerable Honda Civic appeared in 1972, with the Honda Accord appearing 10 years later in 1982. These and other Honda cars would set several fuel mileage and sales records over the years. 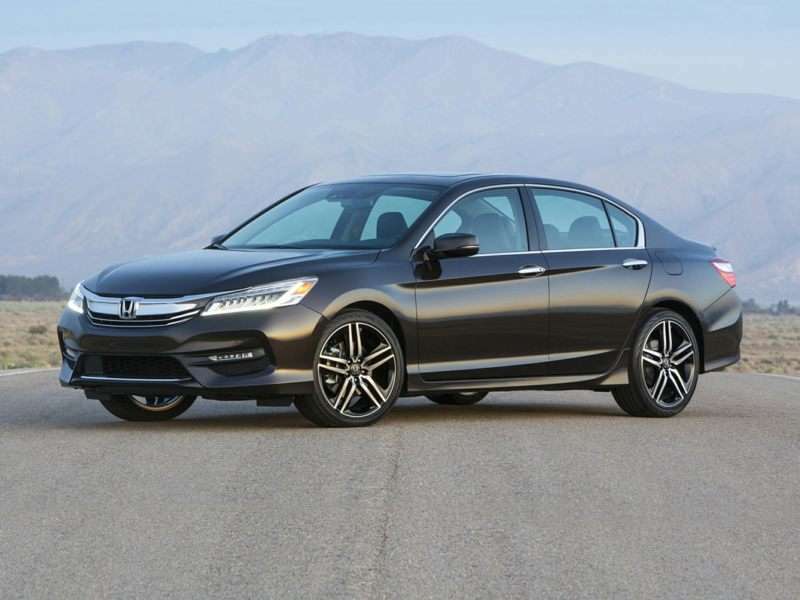 In 1989, the Accord becomes the best-selling car model in the US and Honda leads the J.D. Power & Associates Consumer Satisfaction Index for its fifth consecutive year in 1990. In 1986, Honda would expand into the luxury car market with its captive Acura brand. Acura is notable because it is the first of several luxury car brands to enter the US market and take share away from traditional domestic and German luxury automakers. Acura would be followed by Lexus and Infiniti.